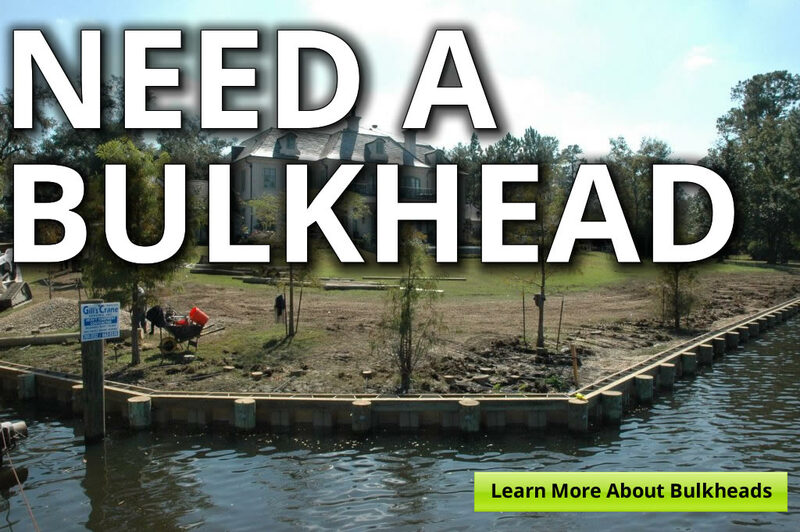 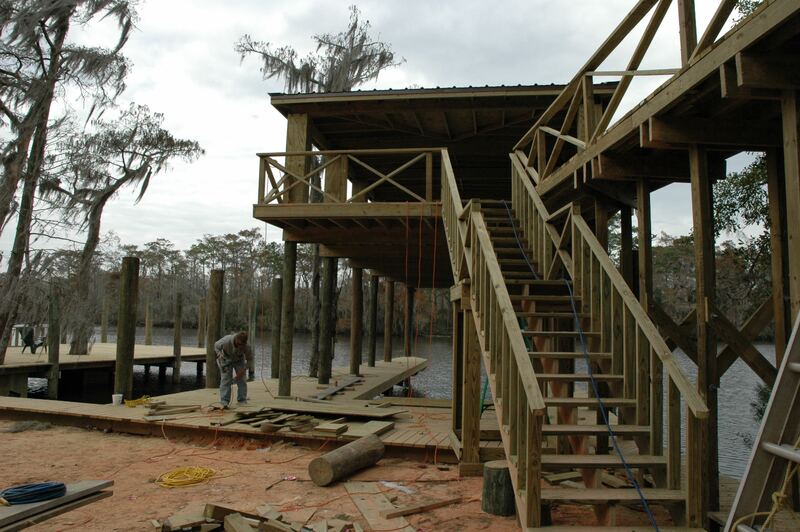 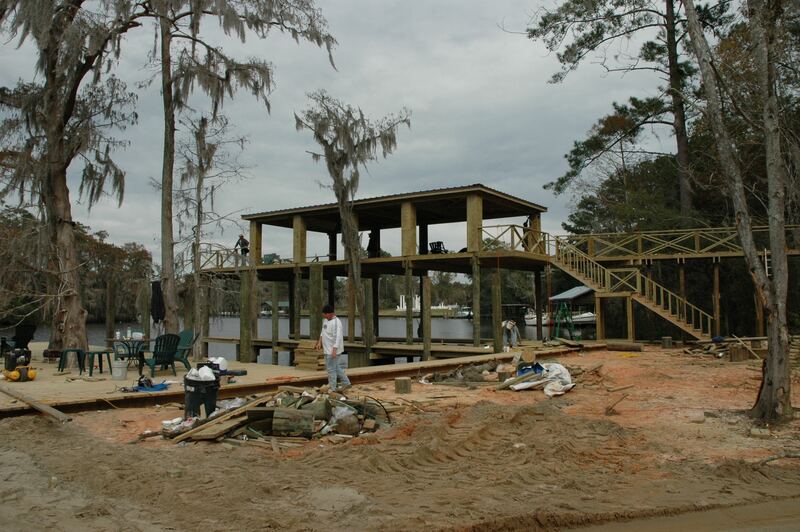 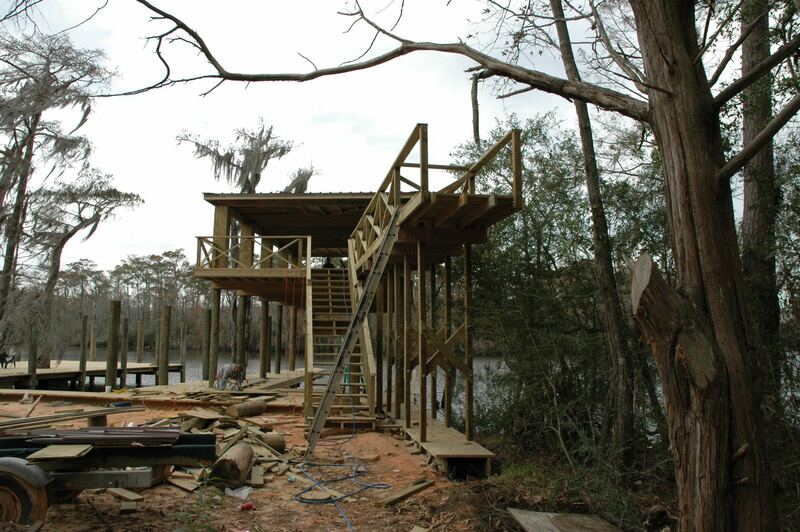 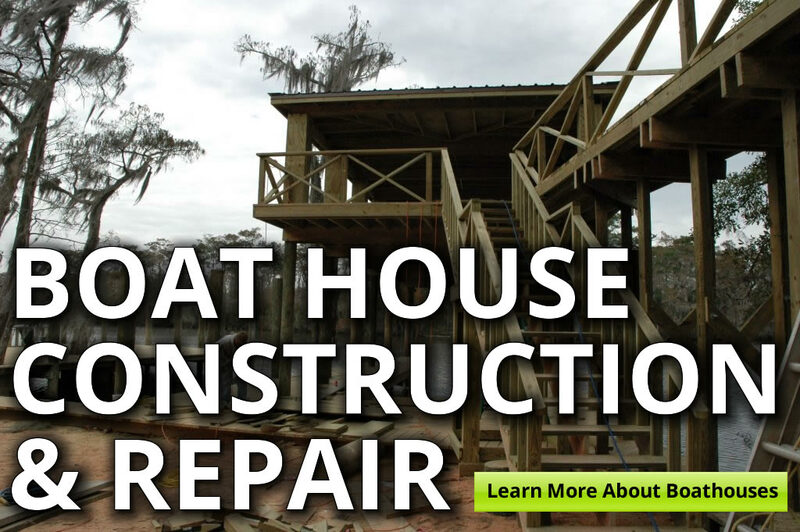 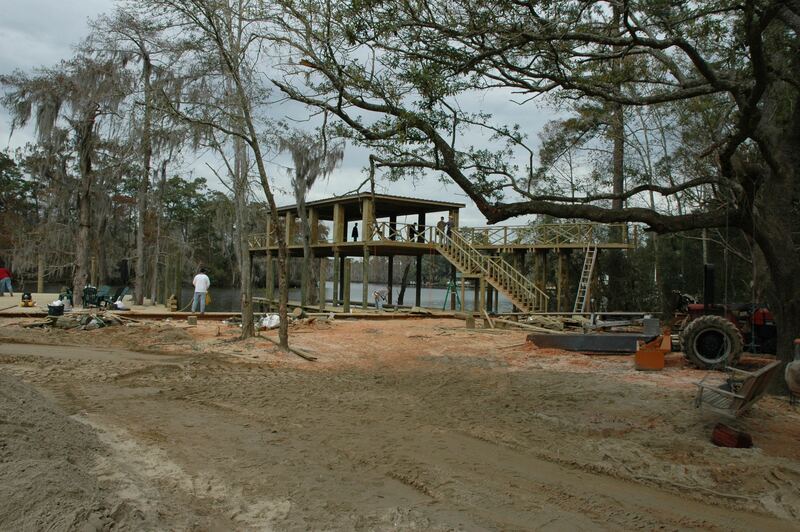 Gill’s Crane Services is the premier boathouse builder on Louisiana & Mississippi’s coast. 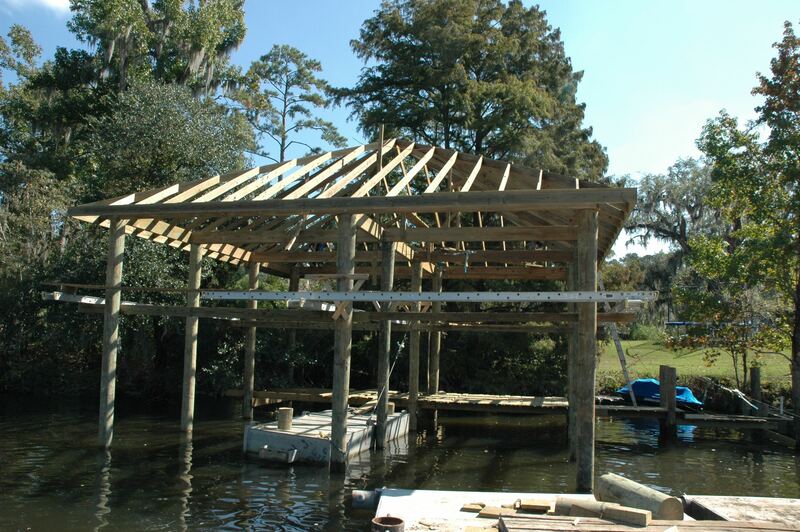 We have years of experience of building top notch boat houses designed to properly function in the waterfront environment. 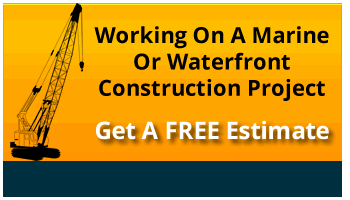 We would love to get you an estimate on what would be required to get your boat out of the weather and allow you a great place to stay. 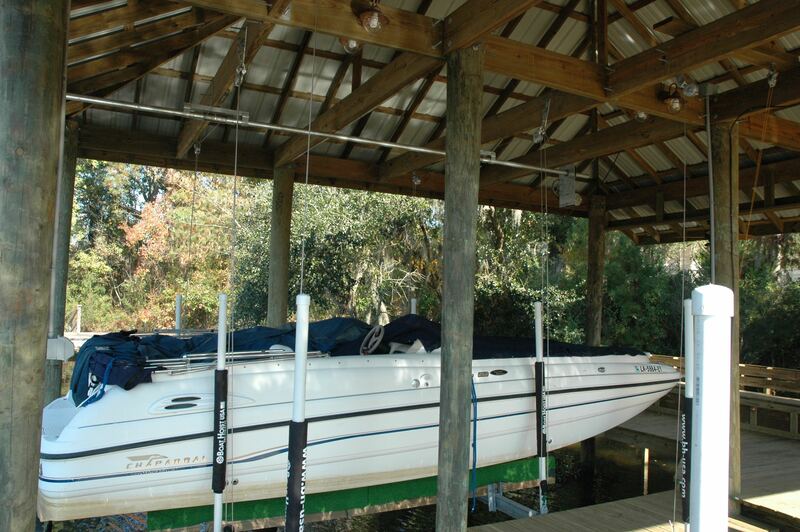 Many boathouses become man caves and family party rooms. 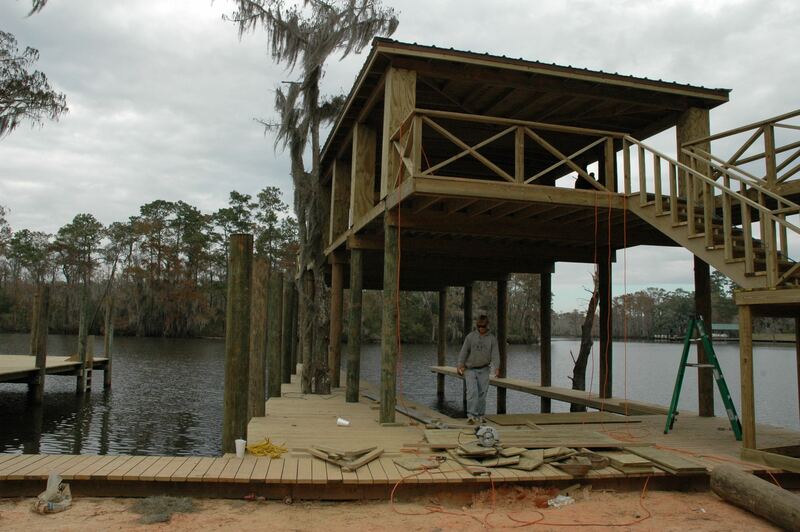 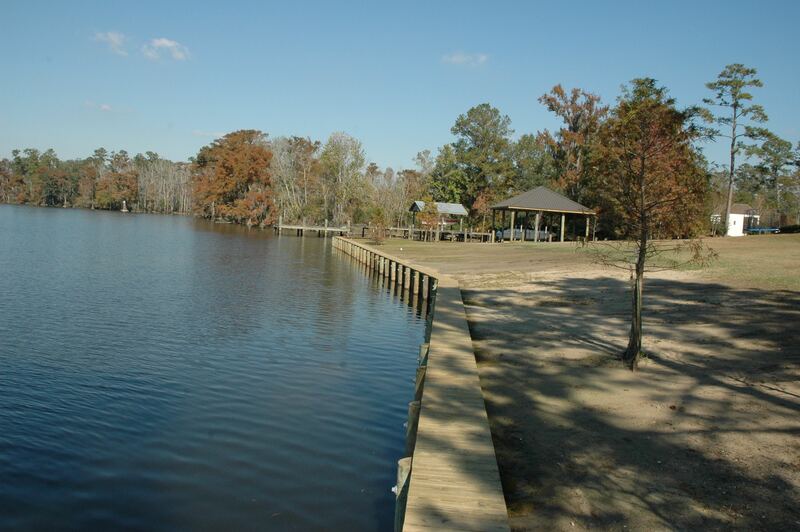 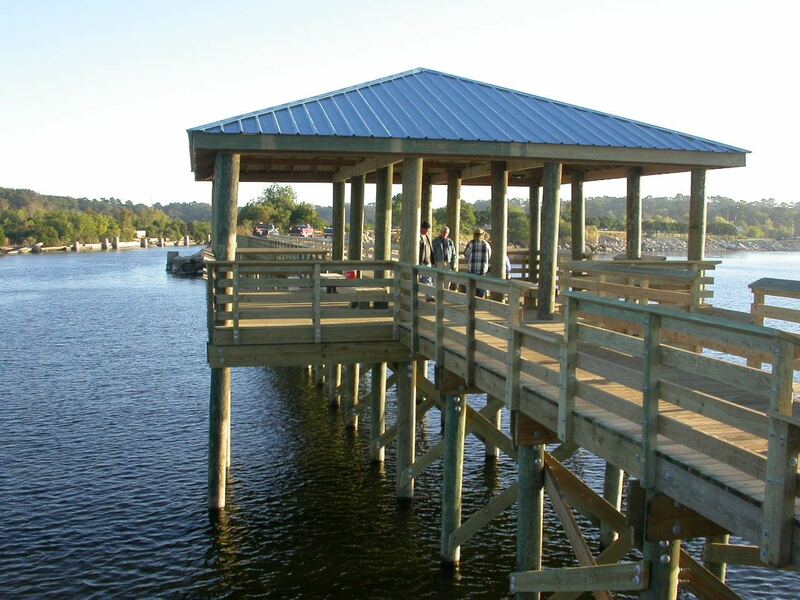 We can build with pilings, so your boathouse is above the building requirements for your area. 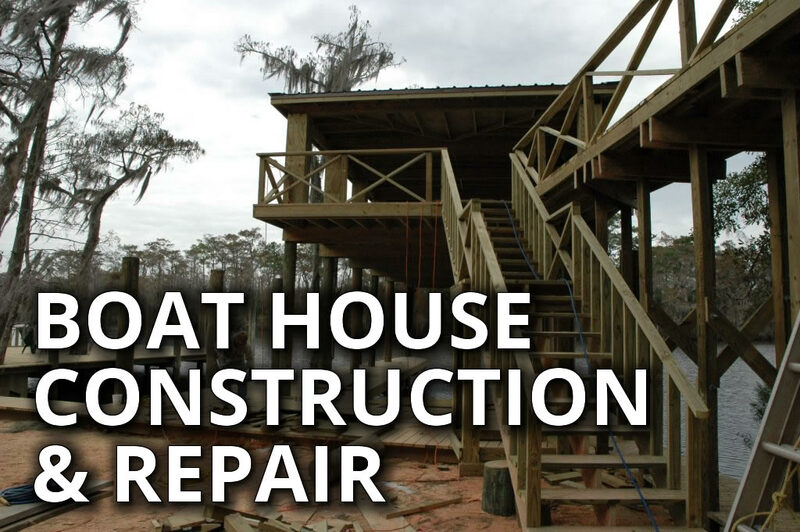 Give us a call at (504) 662-5530 to request more information on our Boat House Planning Guide.